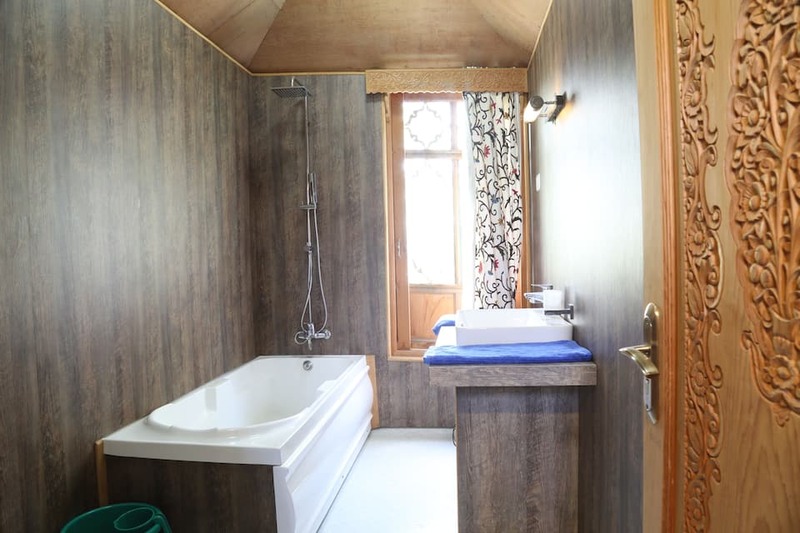 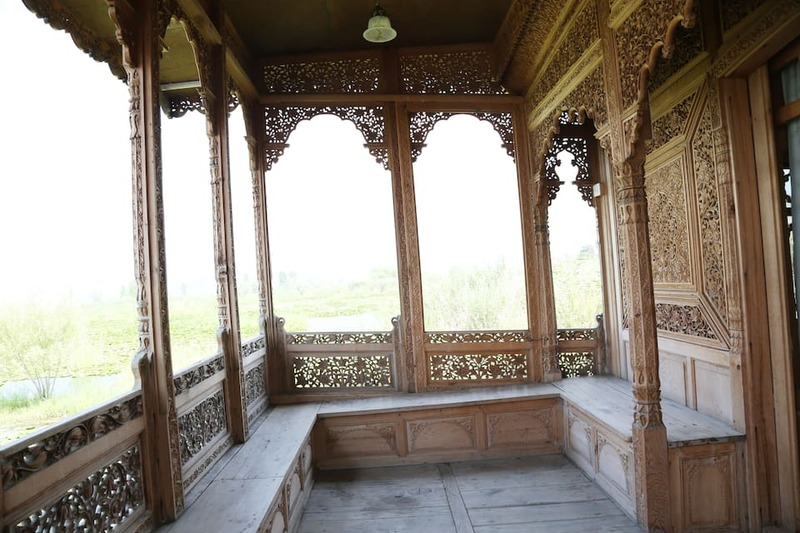 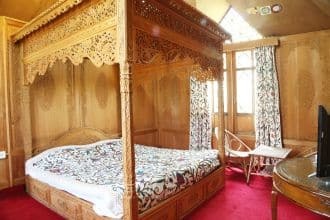 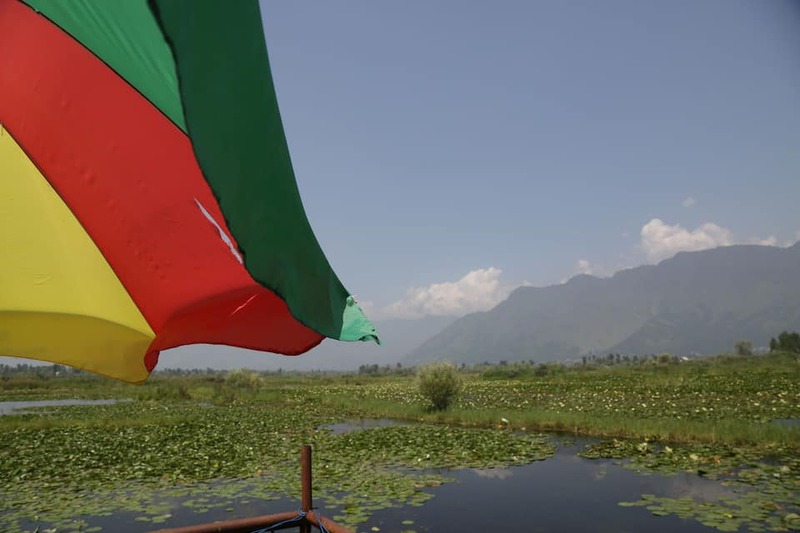 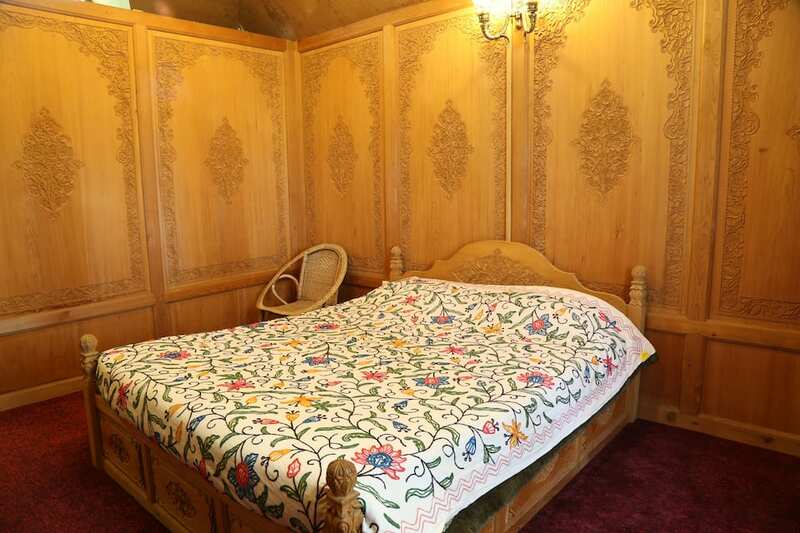 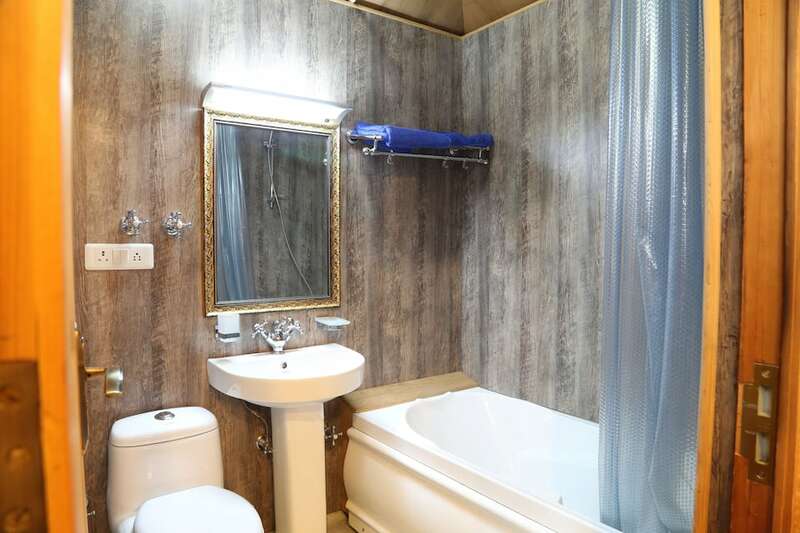 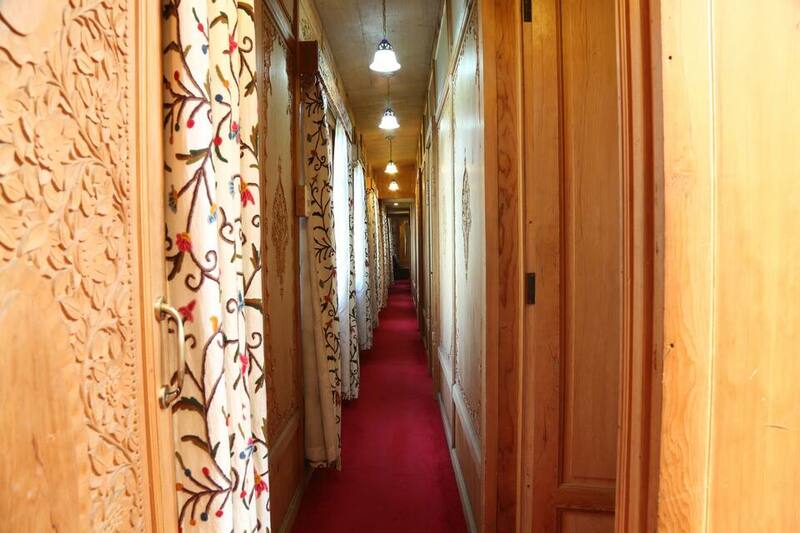 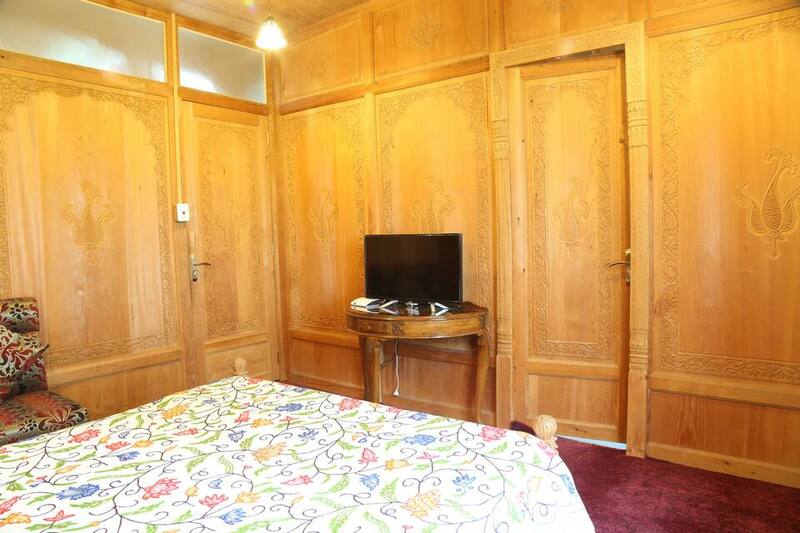 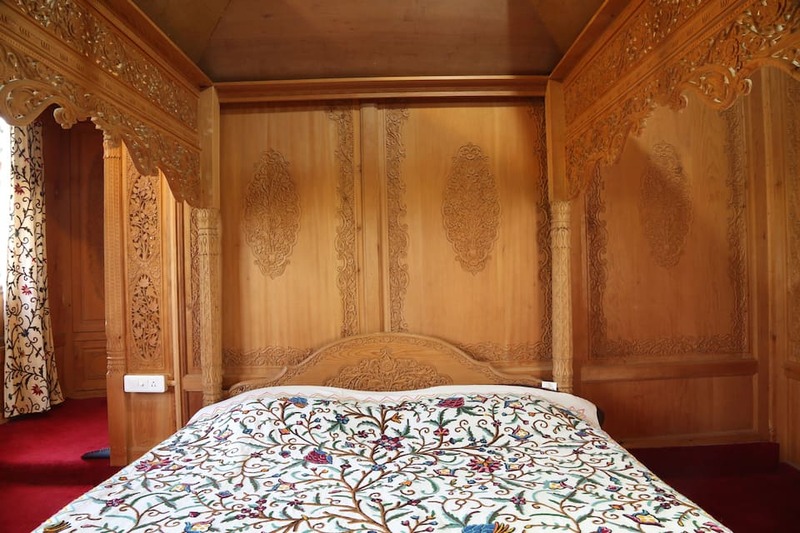 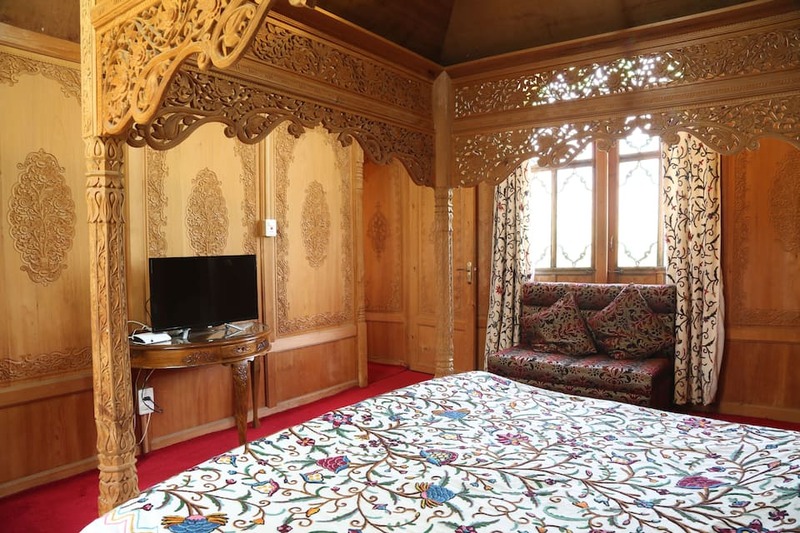 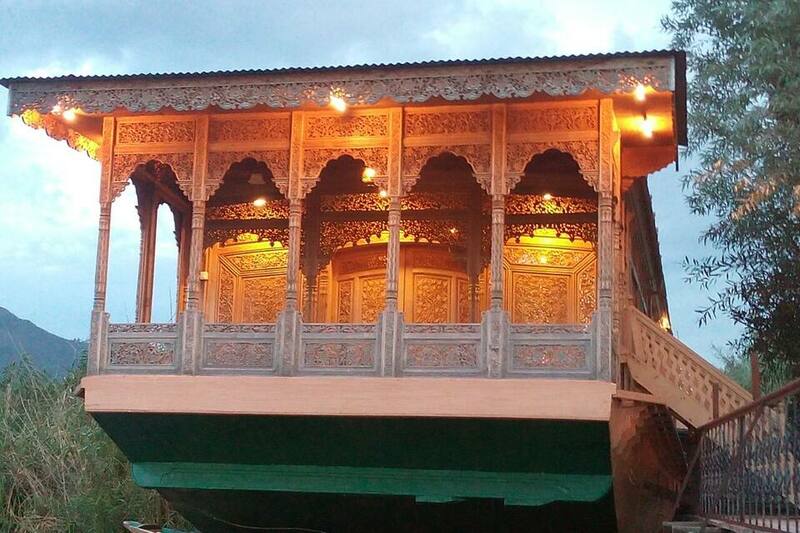 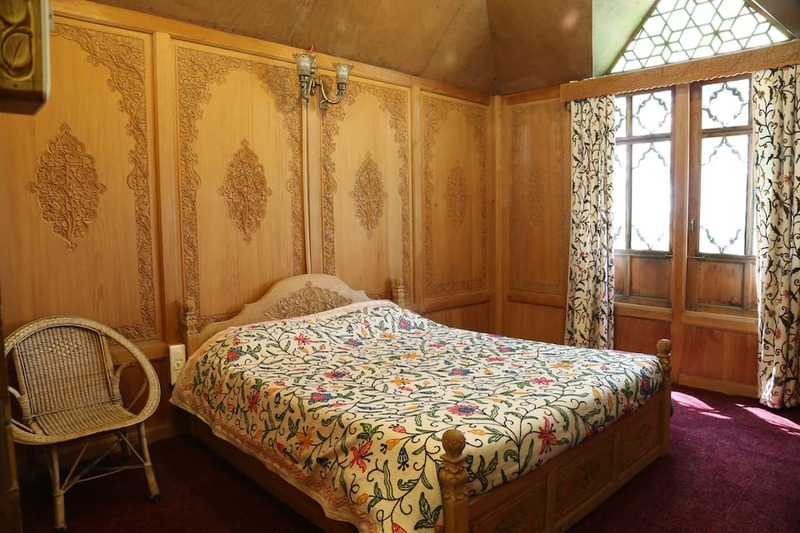 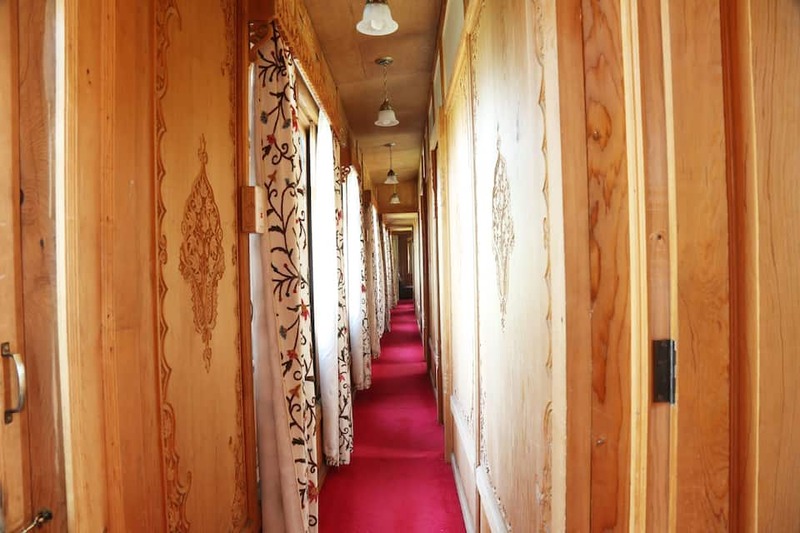 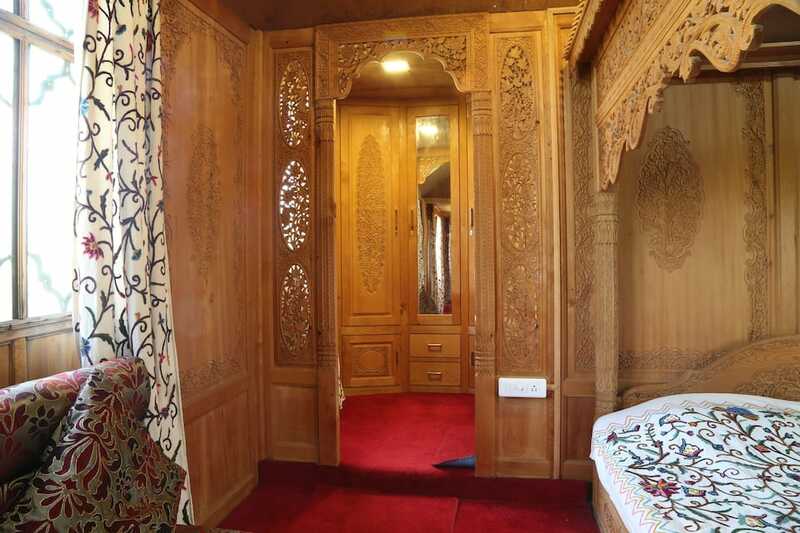 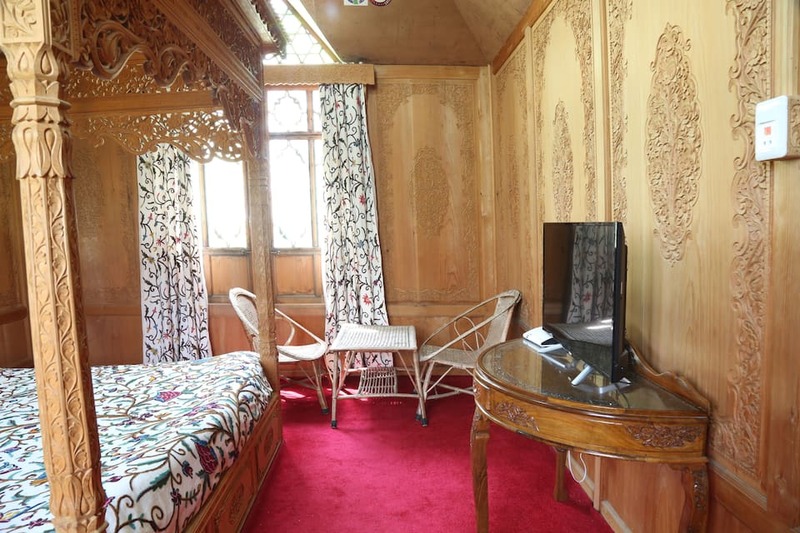 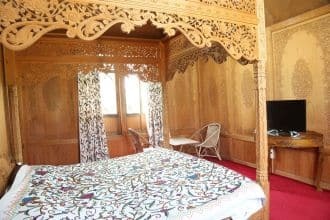 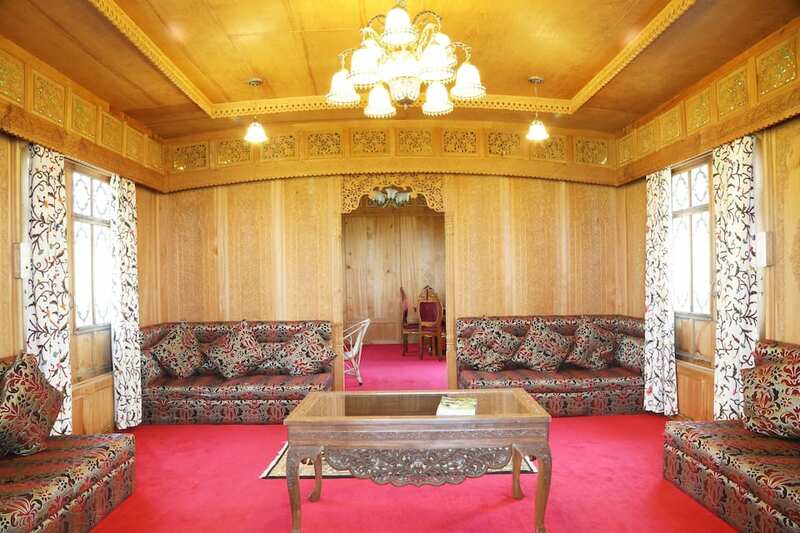 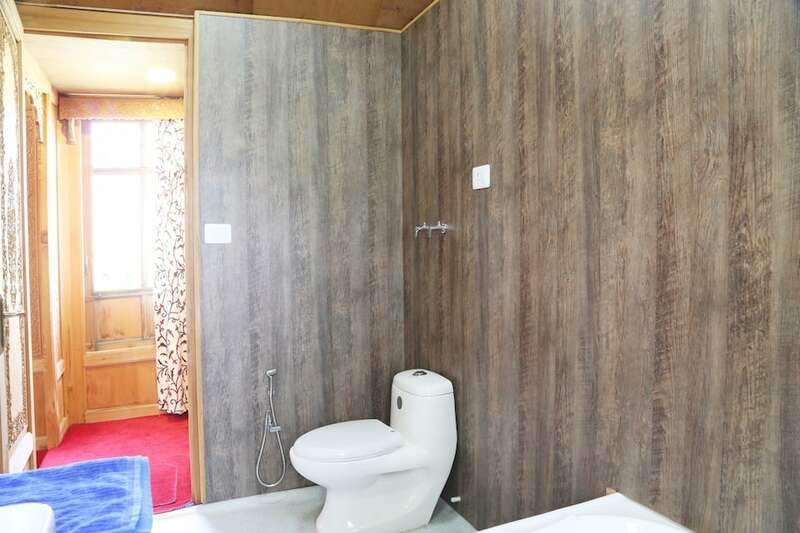 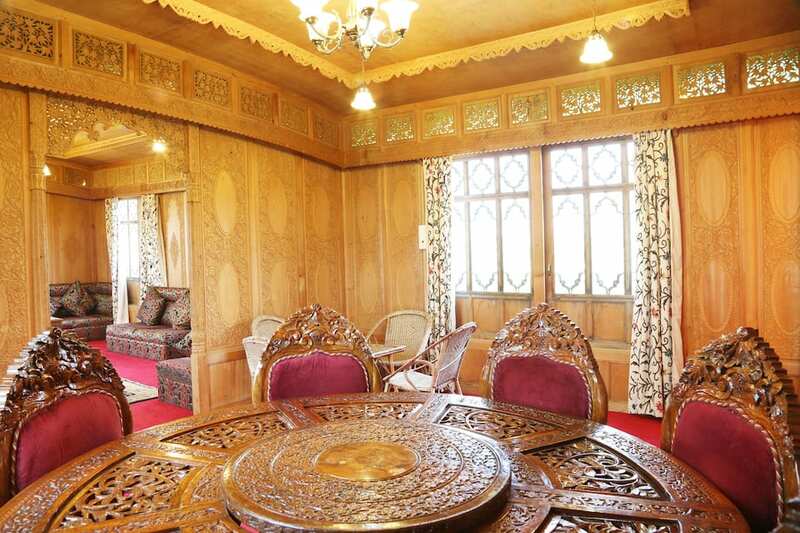 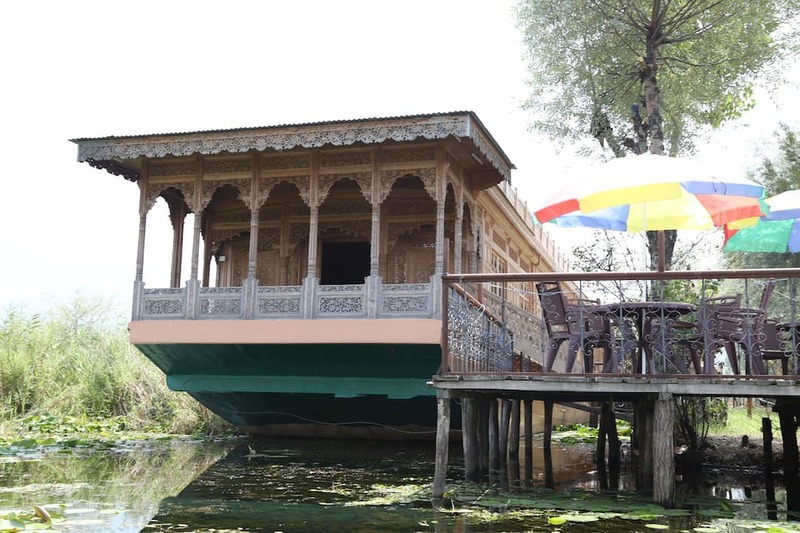 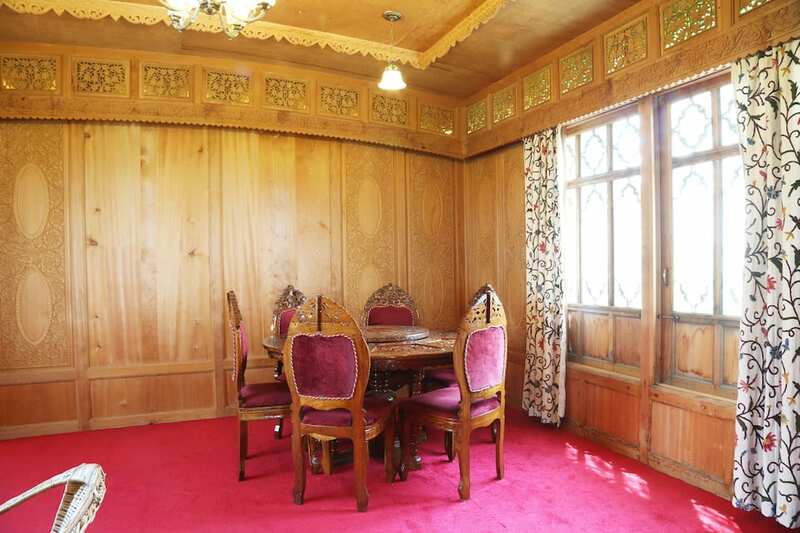 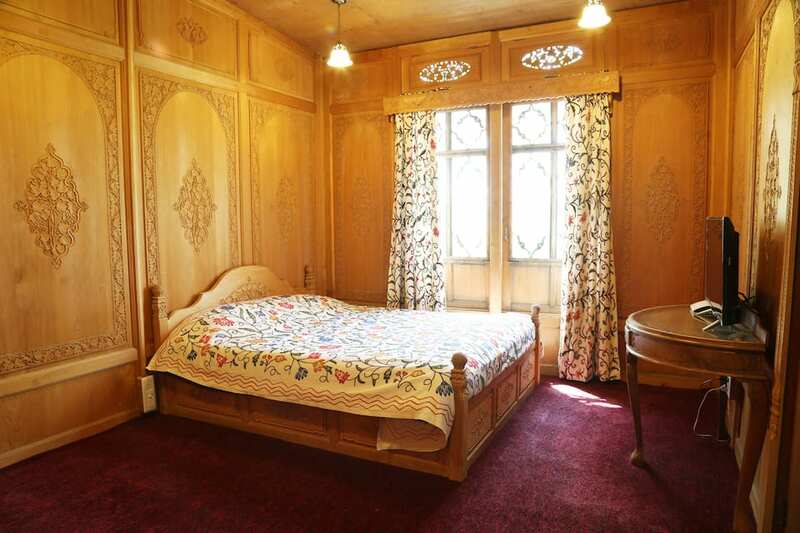 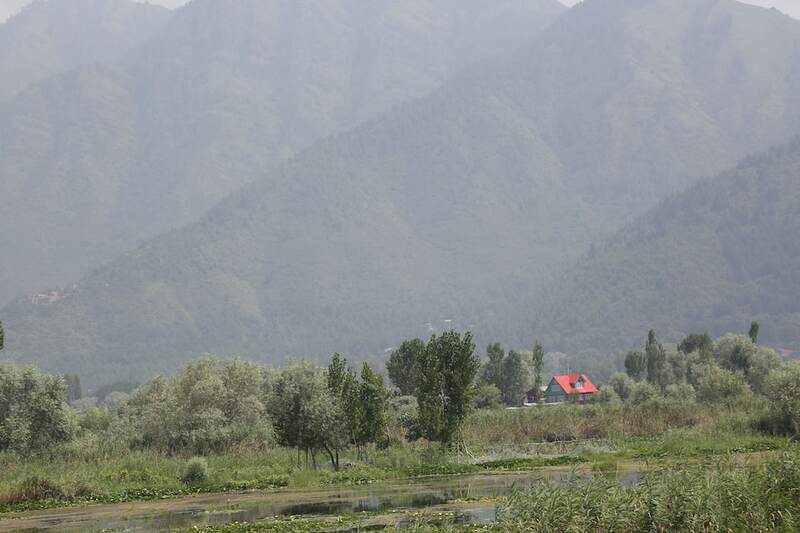 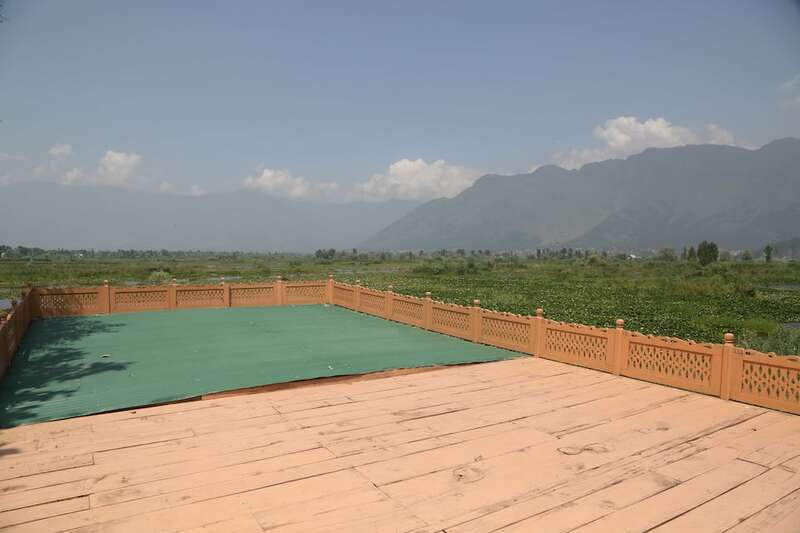 Jigar Palace Houseboat is an ideal stopover in Srinagar for those who love peace and tranquility. 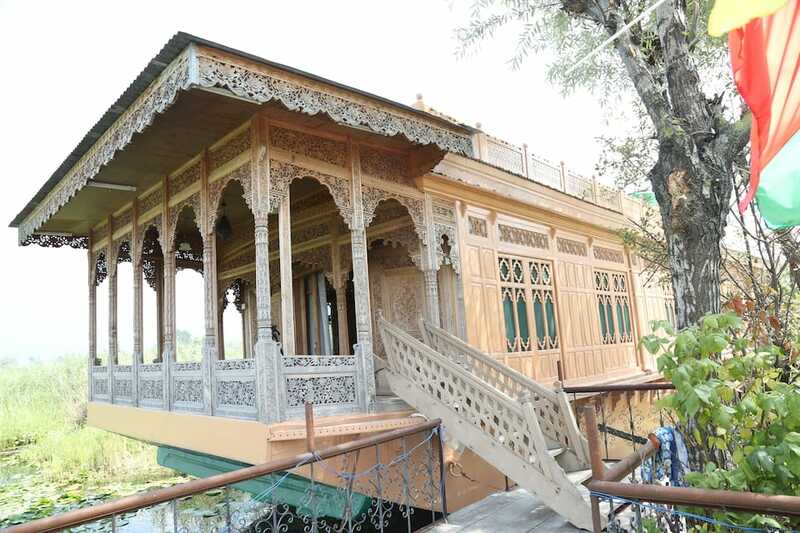 This houseboat accommodates its guests in spacious rooms. 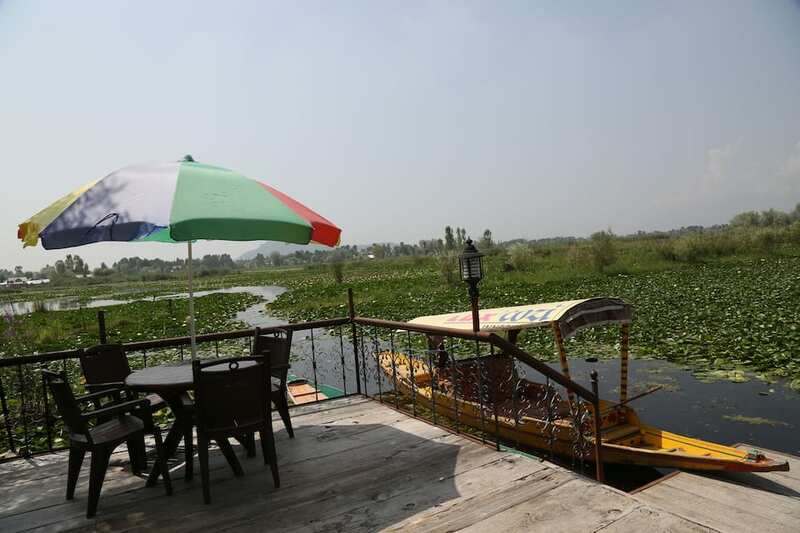 Power backup facility, boating facility, front desk for assistance and many such customary facilities are available here.